We deliver the most powerful co-branded credit repair solutions for loan professionals in Mortgage, Auto, Real Estate, B2B Lending & Commercial Industries to help you keep and close more clients than any other credit firm in the country. 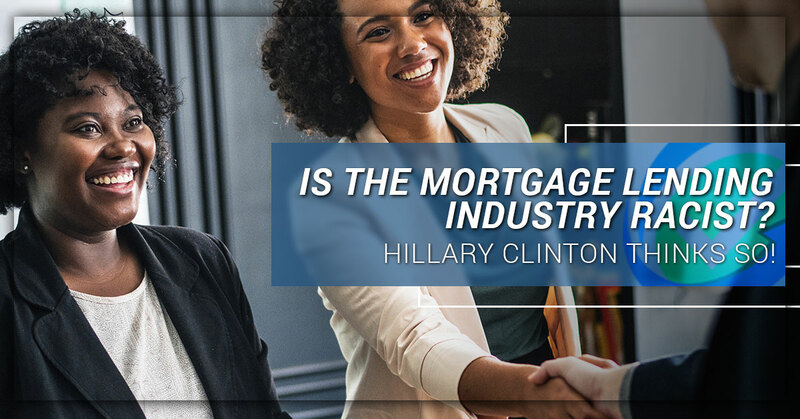 IS THE MORTGAGE LENDING INDUSTRY RACIST? HILLARY CLINTON THINKS SO! While I can’t speak for what has happened in past decades. I can tell you that the mortgage industry is run by NUMBERS. Your race is not calculated into a bank’s decision on whether or not to lend to you. Got questions? Check out our FAQ page or get in touch with us today! Do you have our My Credit Guy app on your phone? Text CREDIT to 313131 and comment below "done". We'll be giving 3, $50 amazon cards away on Monday. ©2017 My Credit Guy. All rights reserved.